St. Maarten is an island in the Caribbean with absolutely stunning views and sights. If staying on the island, grab a rental car and explore many of their beaches to see what makes this island so special. Maho Beach is located right next to the airport tarmac and is an ideal place to watch airplanes fly low and over your head. As the tarmac is literally across the street from this small beach, airplanes can get extremely low so that it seems as if it's nearly touching your head. Adventurous visitors also will grab onto the fence of the airport or stand in the way of the jets as they takeoff to feel the wind. The bigger the airplane, the crazier the jet blast, so watch out! 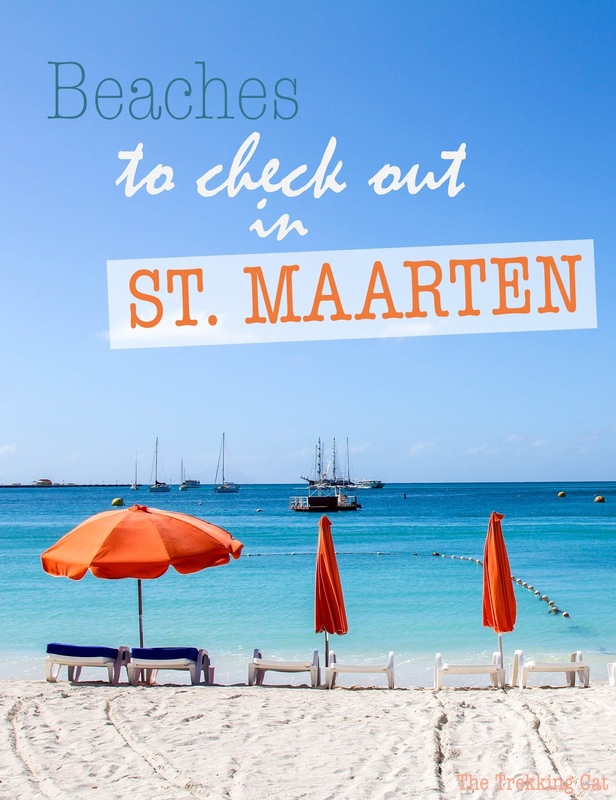 St. Maarten is overseen by two countries, France and the Netherlands. Philipsburg is the biggest city and capital of the Dutch part of St. Maarten. Many cruise ships will dock here, allowing guests to enjoy the stretch of beach, crystal blue waters, and myriad of shops. The beach in Philipsburg is livelier with tons of visitors, restaurants, and bars. Check out what the shores have to offer here or duck into the streets behind for an impressive world of shopping. This is an awesome beach right on the French part of the island. Getting here involves a car and off-roading through some unpaved and rocky roads but it is well worth it. One thing you'll see here is a wide range of water sports from kite boarding to parasailing. The beach space is much larger than Maho Beach and more private than the Philipsburg shore. While here, take a stroll or settle down in one of the many lounging sites with a glass of wine and a pizza. There are waiters that will come to your space on the beach to take orders and deliver some fancy fares. Imagine a full restaurant menu selection available to you right on the beach! White sand, sun, and restaurants serving drinks. You probably won't need more of a reason than that to check out Dawn Beach. Come grab some drinks and eats at Mr. Busby's or lounge poolside with a beach view from the Westin Resort if staying here. Snorkeling is a popular activity here but requires swimming out some distances to reach the reefs. Want to see more luxury travel articles, hotel reviews, and travel tips? Head on over to The Trekking Cat!